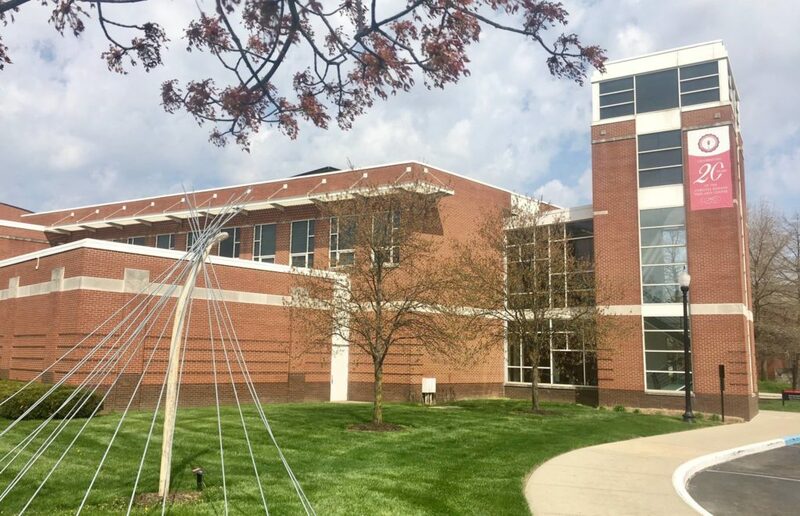 The 2019 state conference will be held on Friday-Saturday, September 20-21 at the University of Indianapolis Christel DeHaan Fine Arts Center Ruth Lilly Performance Hall. The University of Indianapolis, founded in 1902, is a private, liberal arts university located just a few minutes from downtown Indianapolis. The University is ranked among the top Midwest Universities by the U.S. News and World Report, with a diverse enrollment of more than 5,500 undergraduate, graduate, and continuing education students. The University offers a wide variety of study areas, including more than 100 undergraduate degrees, 40 master’s degree programs, and five doctoral programs. Personalized attention, experiential learning, and a student-to-faculty ratio of 13:1 is just the beginning of what makes UIndy unique. The University of Indianapolis Department of Music offers degrees in Music Education, Performance and Music Therapy as well as Music degrees with Concentrations in Recording and Technology, Composition and Theory, Music Business, Church Music, and Jazz. The Christel DeHaan Fine Arts Center Ruth Lilly Performance Hall hosts over 100 music events each year on campus, including masterclasses and performances by American Pianist Association winner and UIndy Artist in Residence, Drew Petersen; and performances by the Indianapolis Quartet, the Faculty Artist Concert Series and the UIndy Faculty Jazz Combo. For questions regarding the IMTA State Conferences, please contact the IMTA Conference Liaison, DJ Smith. Please continue to check back for more information as it becomes available! 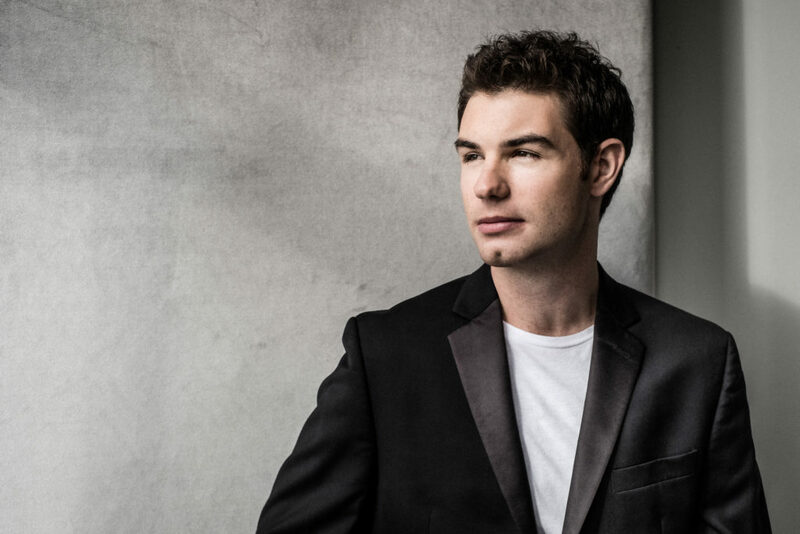 Prodigious pianist Drew Petersen is the winner of the 2017 American Pianists Awards and the Christel DeHaan Fellowship of the American Pianists Association and has been named Artist-in-Residence for two years by the University of Indianapolis, commencing in the fall of 2017. Normal and in Andrew Solomon’s book, Far From the Tree. School, the former as a recipient of the prestigious Kovner Fellowship. He was recently been accepted into the prestigious Artist Diploma program at the Juilliard School.